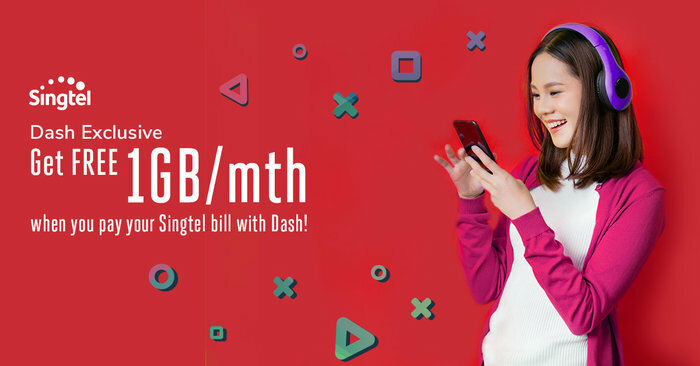 Paying bills is no fun, but here’s something for Singtel mobile customers to smile about: From now until 31 March 2019, pay your Singtel bill by Singtel Dash and get free 1GB local data the following month! The free 1GB data will be credited to the next billing cycle and is valid for 30 days. 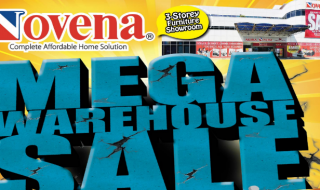 Now you can do more online from surfing your favourite websites to playing games to streaming movies and music. 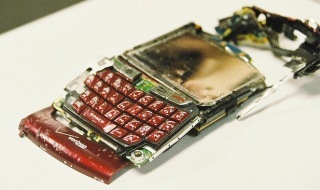 Great news for those who multitask on our smartphones and feel that Data No Enough! 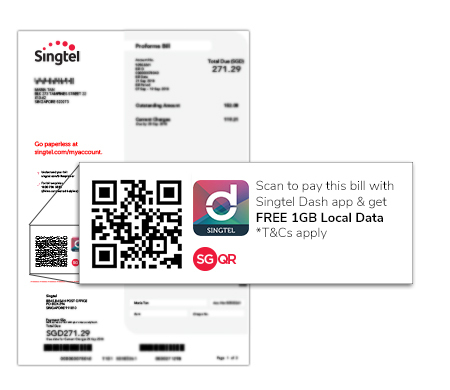 To enjoy the promotion, launch the Singtel Dash app on your phone and scan the QR code in your Singtel bill. It’s that simple! Download and sign up with promo code MDASH for a free Singtel Dash account via the App Store or Google Play Store now. What’s more, you get up to $5 Cashback for your first transaction (valid till 30 November 2018). 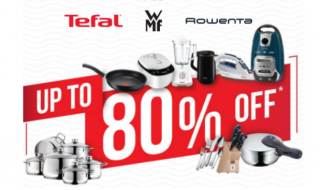 Visit www.dash.com.sg/deals for more information. Scoot will be running 1-for-1 sale to over 50 destinations on 13 November 2018. Fly to Taipei, Hong Kong, Bangkok and more!